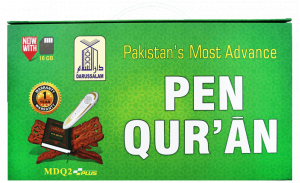 Excellent product for People who can't read due to low vision, who can not read properly and beginners. 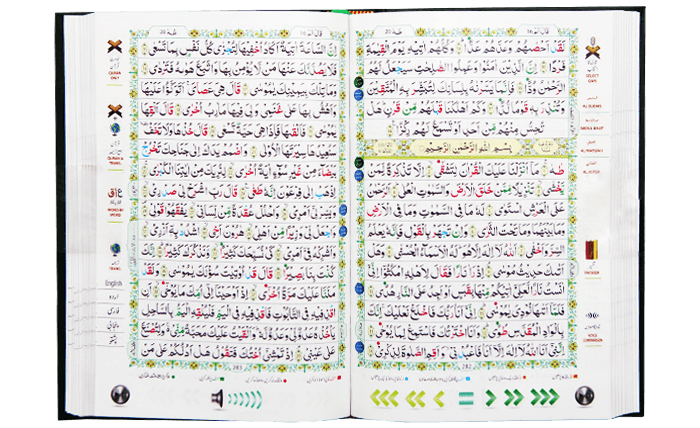 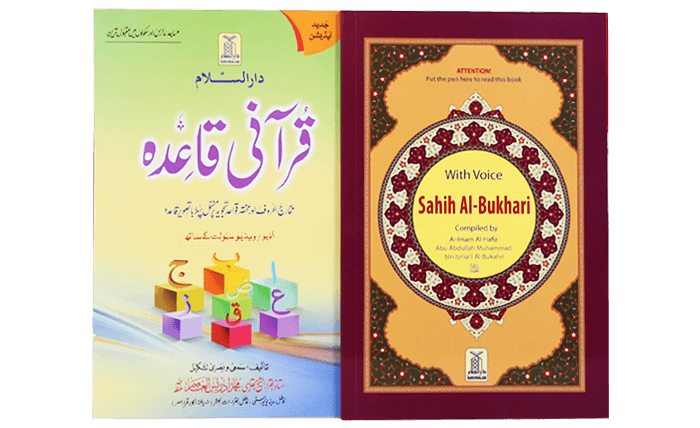 Except audio of Quran, there's a lot of islamic material, which is useful for everyone. 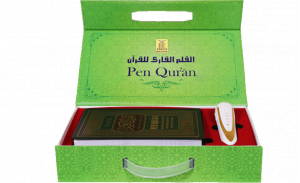 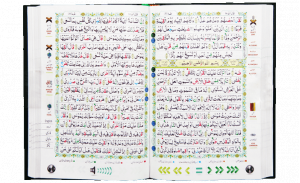 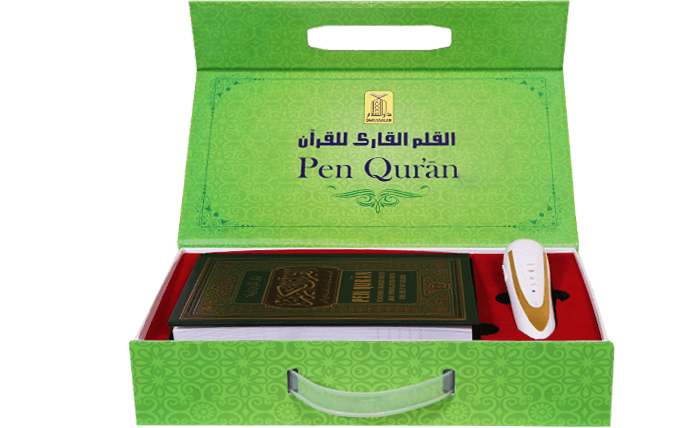 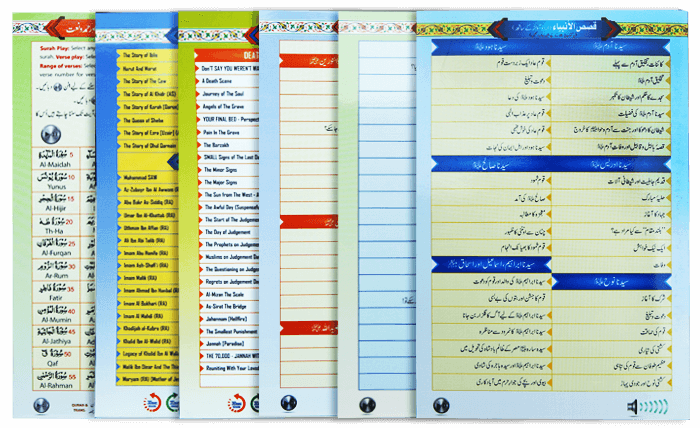 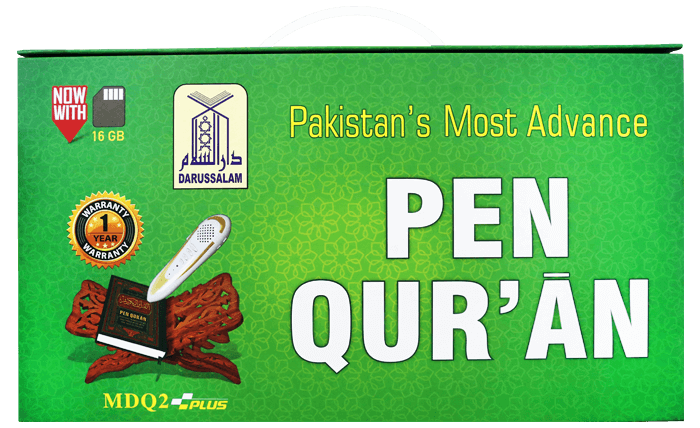 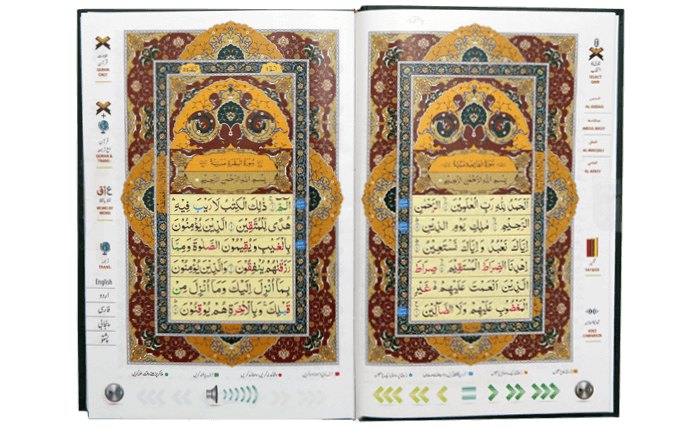 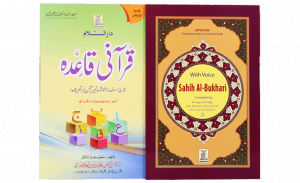 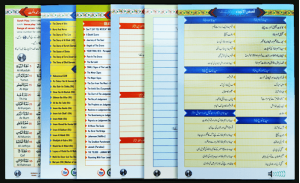 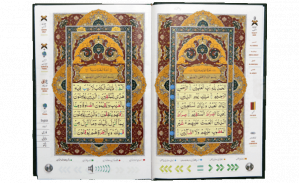 This best pen quran and cards with the authentic knowledge.